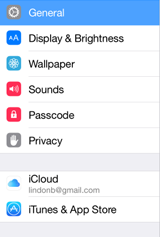 In this article we’ll show you how to set up your iPhone. 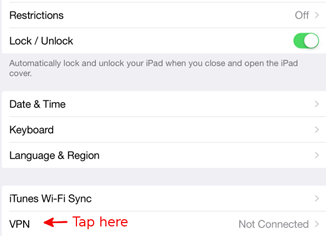 First, although we recommend using OpenVPN when possible, IPSec is a great choice for anyone using Apple products. 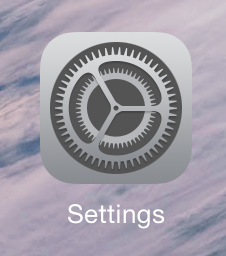 It’s quick, easy, and built into your Macbook or iOS device. 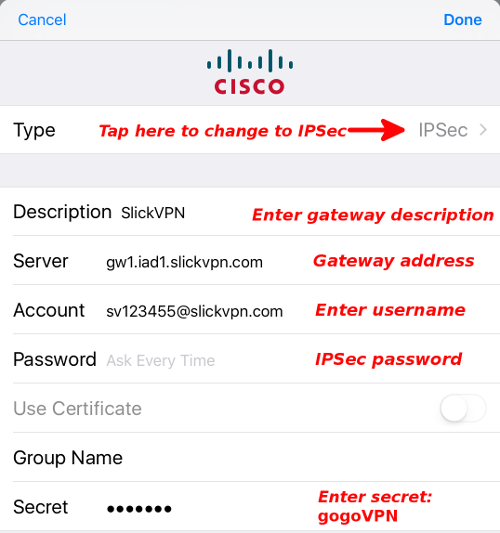 Make sure you have the username and IPSec password for your account. 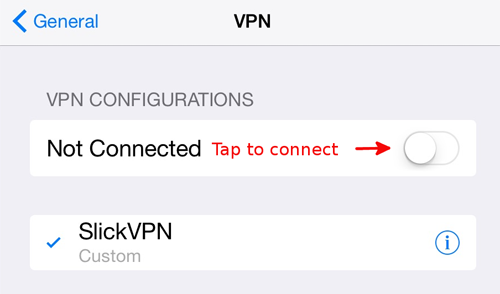 The main password is only used for OpenVPN connections, like in the SlickVPN client.